A Place Called Freedom. [The 1760s in colonial America]. 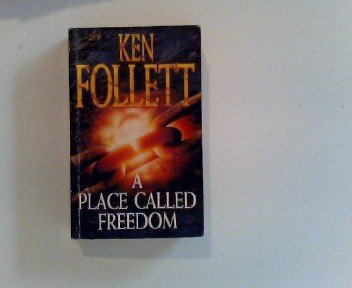 was written by Ken Follett. A Place Called Freedom. [The 1760s in colonial America]. was published by Fawcett Books. A subject of A Place Called Freedom. [The 1760s in colonial America]. is Fiction.